Where Would Bruce Lee Eat? Hong Kong: the birthplace where Bruce Lee made a kickin' move to a martial arts revolution. Living in Hong Kong is a great opportunity to follow Bruce Lee's footsteps and learn how he developed his martial art skills. However, where would the master of martial arts take a lunch break? Or go for dinner? Travelling back to the 60's would be the best way to experience what it would be like to eat with Bruce Lee. Unfortunately, time-machine lacking, we will do our best to project. 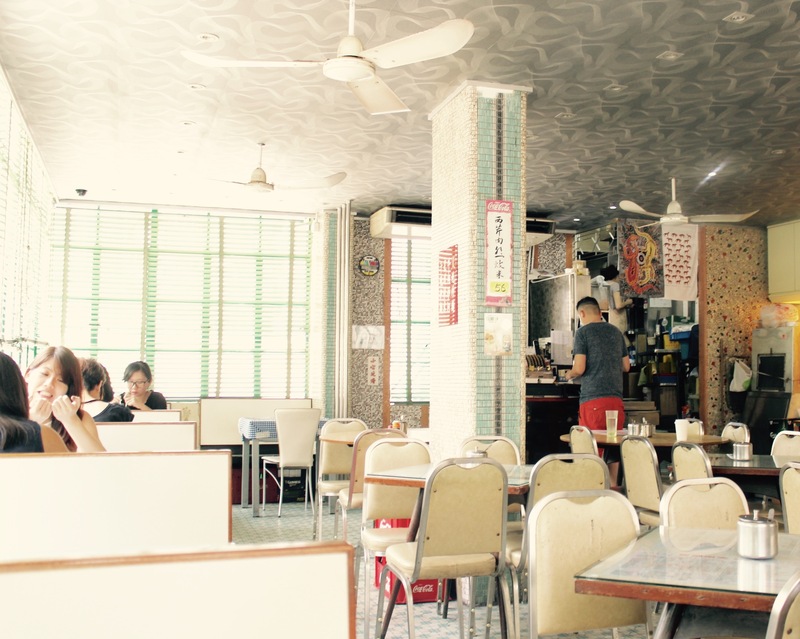 However, all is not lost as Hong Kong still retains many of its restaurants from the 1960's. It was the decade where Hong Kong made several pivotal changes in history - financially, theatrically and gastronomically. 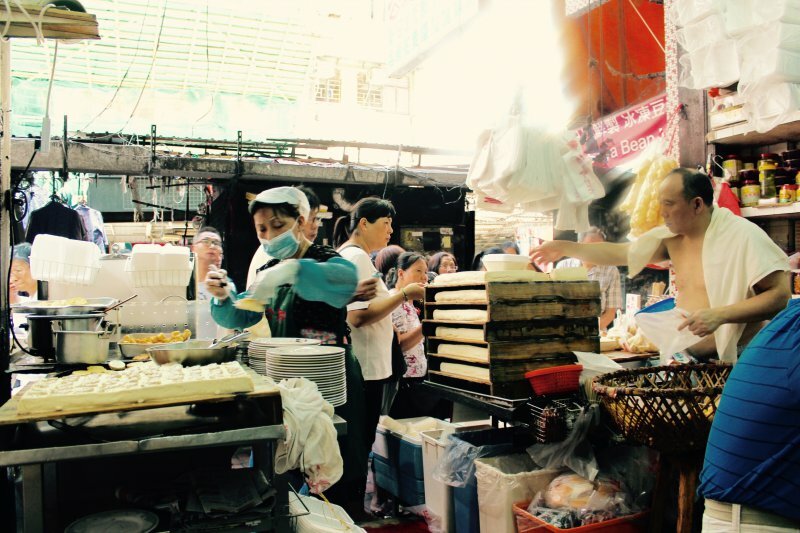 In the heart of Hong Kong lies a hidden gem for dim sum lovers. It's been around for over 80 years and you'll immediately feel like you've been transported to a movie scene from the 60s the minute you walk in. There are white plastered walls with spinning fans, dim sum carts zooming by and sounds coming from satisfied customers from every crevice of the restaurant. 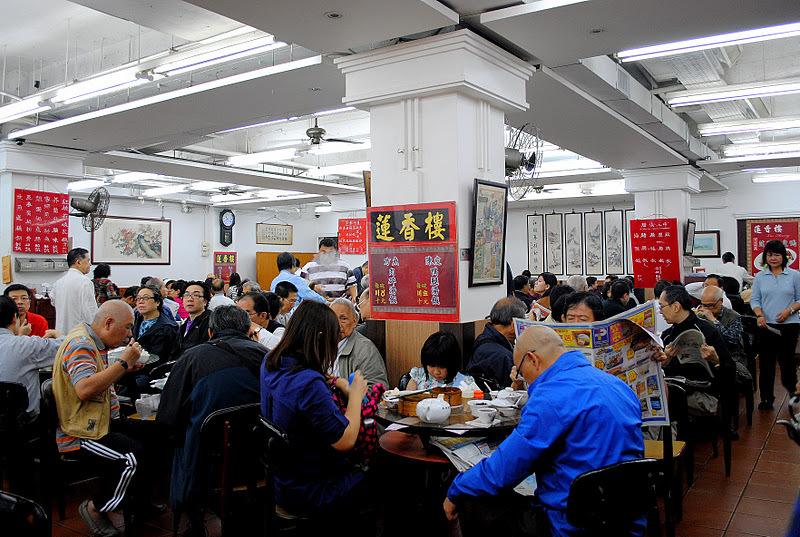 The energy fills the room from 6am to 3.30pm, with constant competition to reach the dim sum cart first. Once the cart exits out of the steam room all eyes shifts, with hungry people on the tips of their toes, getting ready to kung fu their way into the crowd. Game plan: dim sum card stamped, grab desired dim sum and draw back away from the battle. Famously known for their sweet lotus paste and salted egg yolk bun, the balance of sweet and savoury creates a perfect balance of flavours. 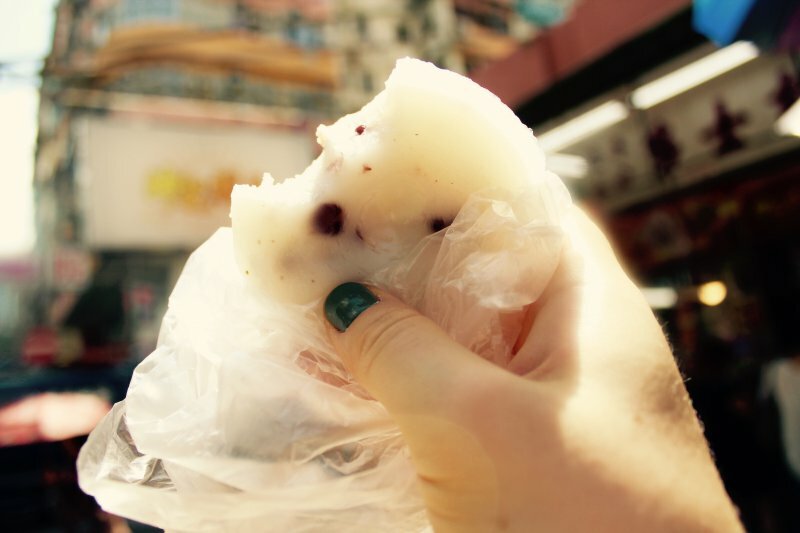 Not only are their desserts delicious but their shrimp dumplings (虾饺 - har gao) are good too. They include whole shrimp that give a little bounce with eat bite and a thin, delicate wrap to package everything together. 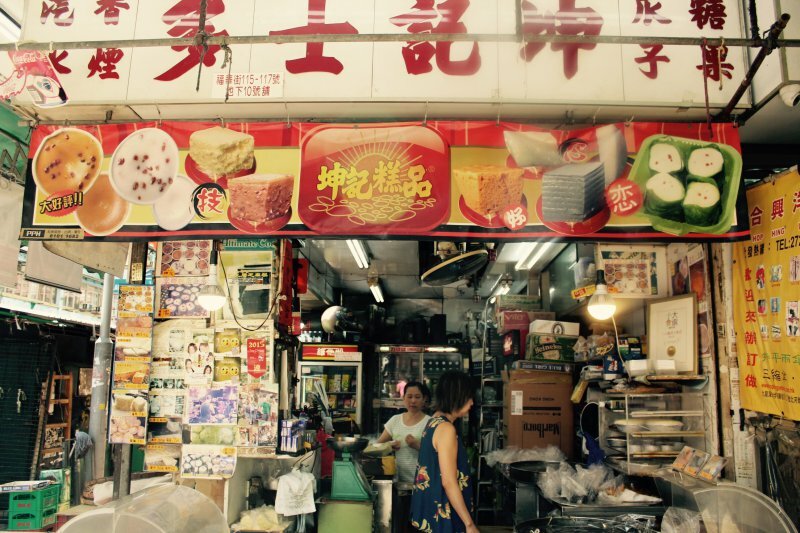 Around the corner in Shum Shui Po, a family-run dessert shop has been in existence since 1965, selling famous Cantonese cakes for anyone and everyone with a sweet tooth. 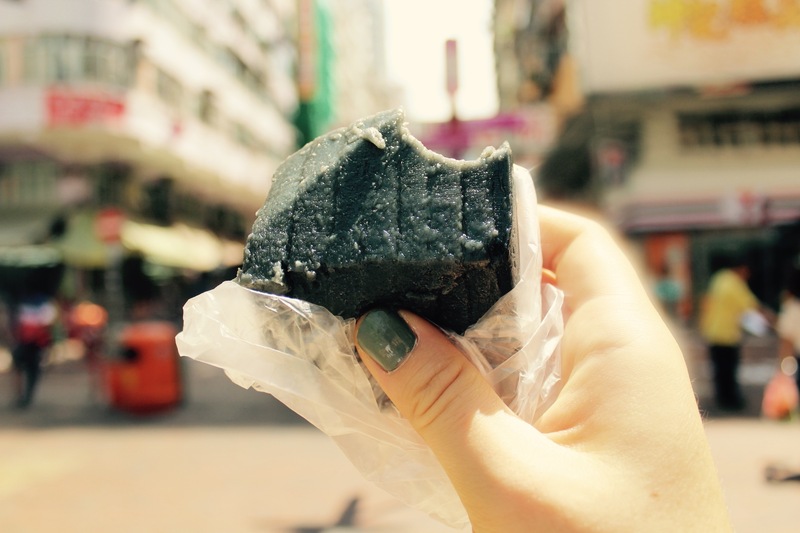 Famously known for their small bowl cakes (砵仔糕 - put chai ko), they also sell black sesame cake (芝麻糕 ), white sugar sponge cake (白糖糕) and a range of other cakes to cause any mere mortal to salivate. Perhaps these are some of the desserts that Bruce Lee would have eaten during his childhood, who knows? What I know for sure is the range of desserts that they sell has been around for a while and the shop is never short on customers. However, come early, as the shop will run out of their homemade desserts quick. Are you a tofu fan like Bruce Lee? One of his favourite foods to eat was tofu, as he felt that soybeans were a good source of protein for a balanced diet. 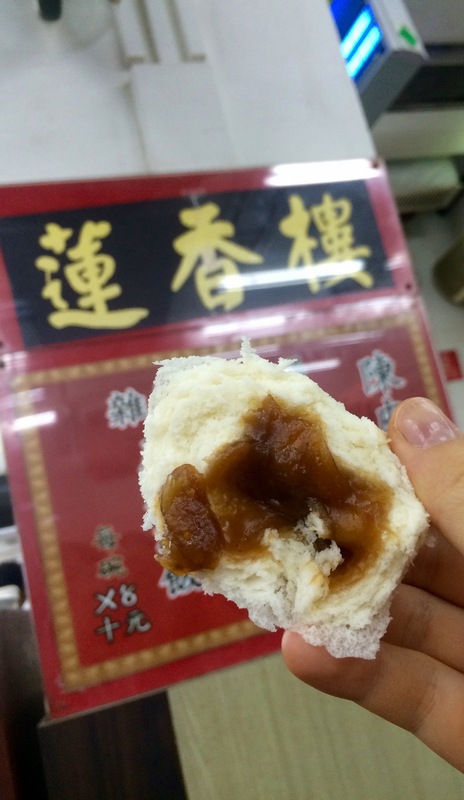 Kung Wo Dou Bun Chong offers an array of homemade tofu from manually operated devices (the traditional way), selling tofu in its sweet or savoury form. Literally, any bean curd product you can think of - they sell. There is tofu in its firm, silken form, soy milk, sweet tofu desserts, bean curd puffs, fermented bean curd and so much more. 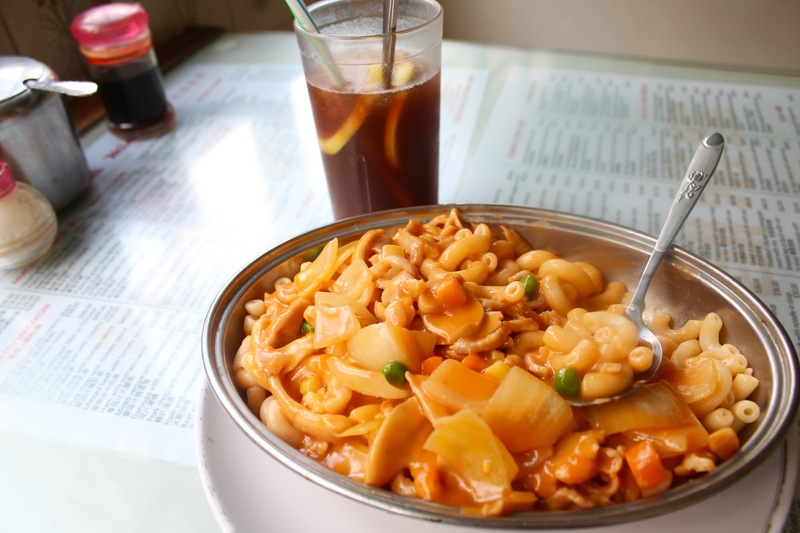 If you're a bean curd fan, you'll be in heaven. 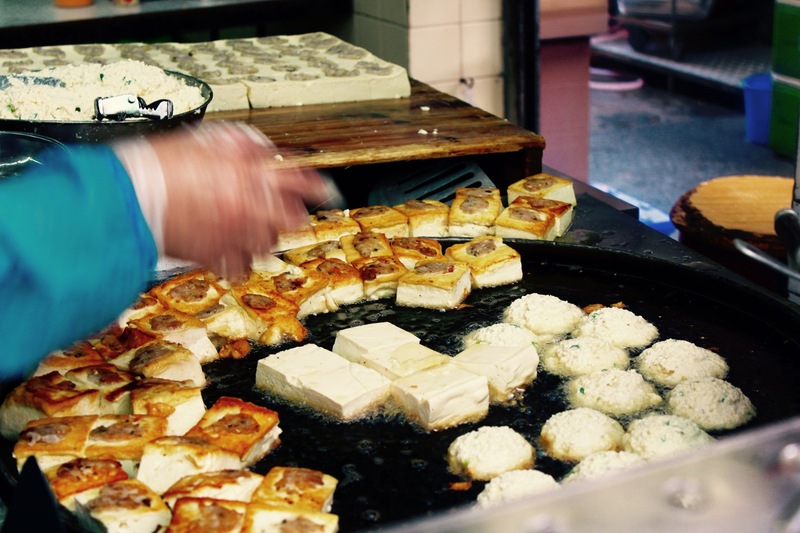 You can even eat in and enjoy the old-school environment, while watching tofu being sold at the speed of light, as well as watching your fried tofu being made in front of you. 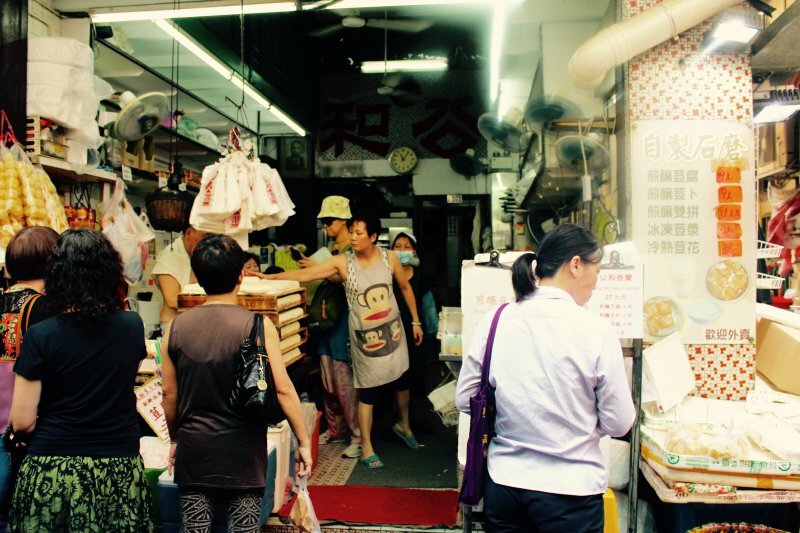 On Temple Street, in Yau Ma Tei, one of the oldest cafes in Hong Kong still lives on. Stepping in you'll be redirected upstairs to the main restaurant, where you will immediately feel like you've stepped into different era and that you are on movie set. 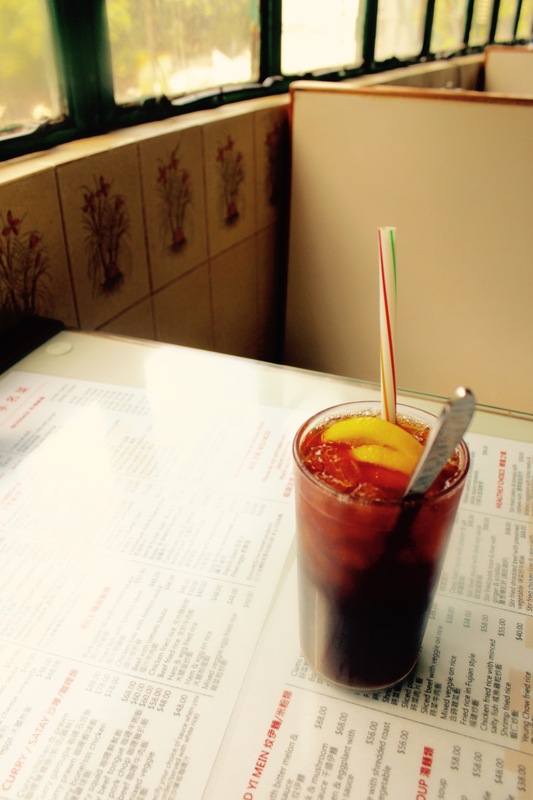 Opened in the 1950's, the cafe retains its antique cashier machine, pastel coloured walls, hand-written menus and spacious areas for people to enjoy a nice meal. 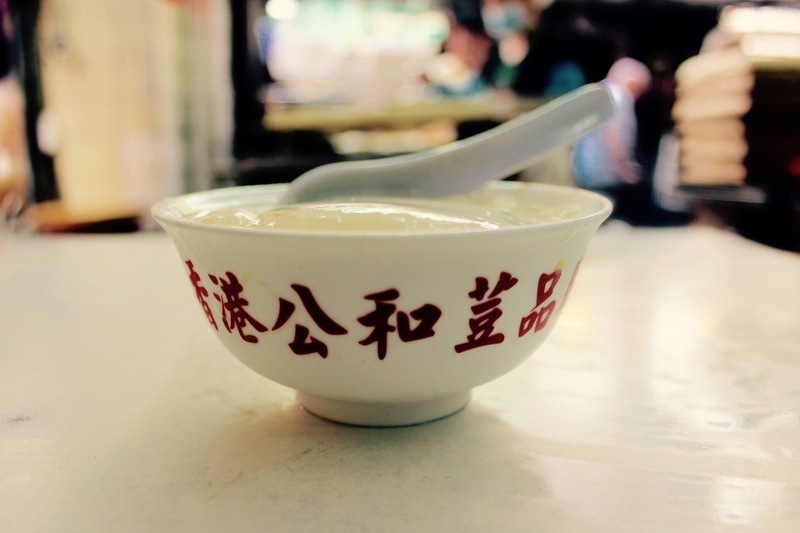 You can pick from a wide selection of classic dishes such as: french toast, pineapple buns, Hong Kong-style milk tea (港式奶茶), baked rice, beef in oyster sauce and more. The cafe will truly take you back in time while you enjoy your meal, overlooking the quiet street. 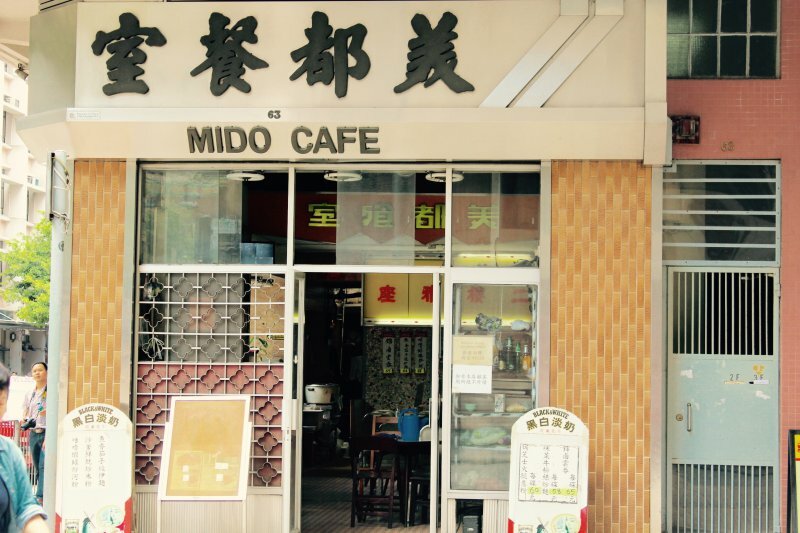 Mido cafe offers another favourite dish of Bruce Lee's, beef in oyster sauce - I have a feeling that this cafe might have been on his top places to eat list. Famous for their spare rib baked rice - I ordered macaroni with a rich tomato sauce and chicken on top. It was a delicious large meal, that will satisfy your appetite for most of the day. Along with my meal - I ordered an iced lemon tea. It was very refreshing and not overly sweet with a decent amount of lemons to create the perfect balance of sweet and sour. Bruce Lee used to drink tea daily - he felt that tea drinkers had a strong immune system, thus creating a stronger and healthier body. Being a famous martial artist like Bruce Lee - his main diet consisted of protein, and he definitely loved his protein; it's a key element to keeping strong and healthy muscles. In the For Kee Restaurant they invite those who love to eat meat, especially pork chops, to come in and enjoy a meal. 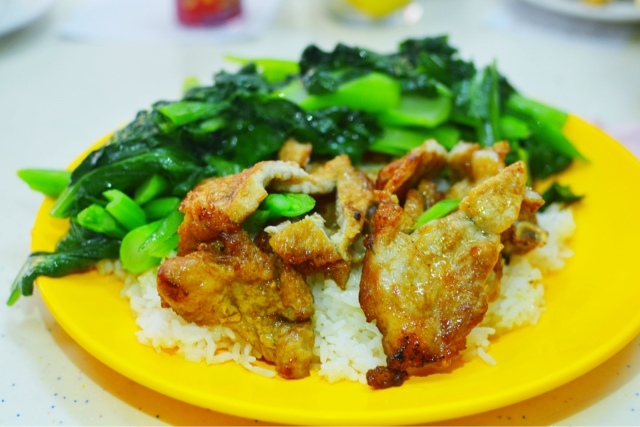 The marinated, pan-friend and MSG-free pork chops are some of the best in Hong Kong and they're usually served on a bed of fluffy steamed rice with vegetables on the the side. 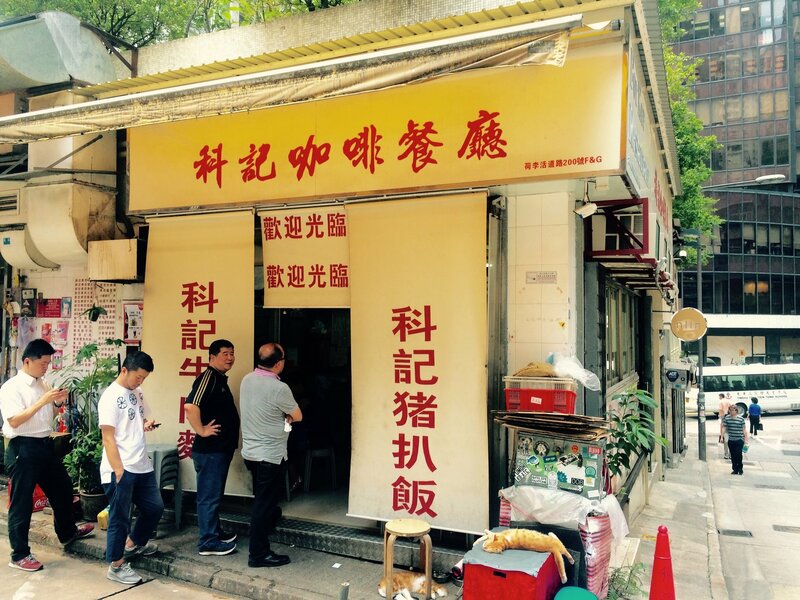 It has been open since the 1950's or 1960's and was opened by a man who was a Chinese medicine practitioner, who wanted to provide people with a healthier, MSG-free meal, as opposed to the other cha chan tang's around Hong Kong.